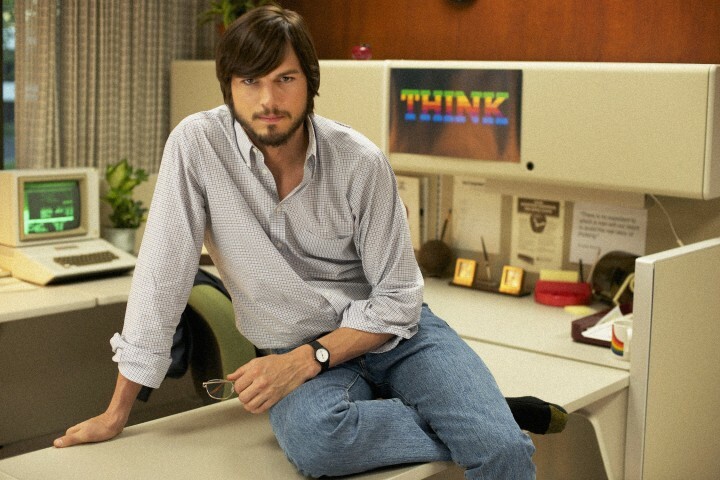 The upcoming movie jOBS has been attracting quite a bit of attention since it was first announced. 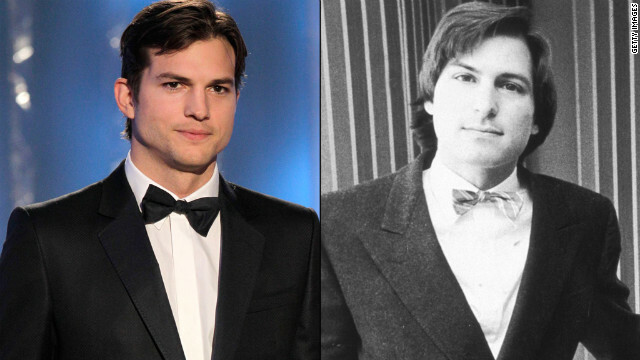 Ashton Kutcher will be starring as Steve Jobs, the visionary Apple co-founder who passed away in 2011. The film is the talk of the 2013 Sundance Film Festival. 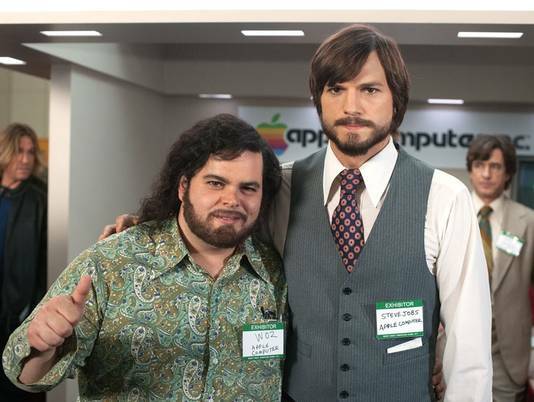 Josh Gad is starring as Steve Wozniak, Steve’s long-time friend and co-founder of Apple who was behind the legendary engineering of the Apple I and Apple II. The two actors have been preparing endlessly, practicing for hours to resemble best the characters they are portraying. 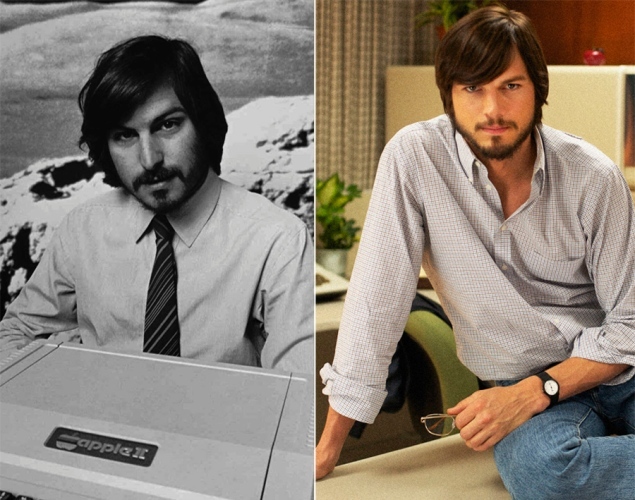 The film will focus on Steve’s life from 1971 to 2000, covering up until the point he became Apple’s permanent CEO after his return to Apple in the late 90s. 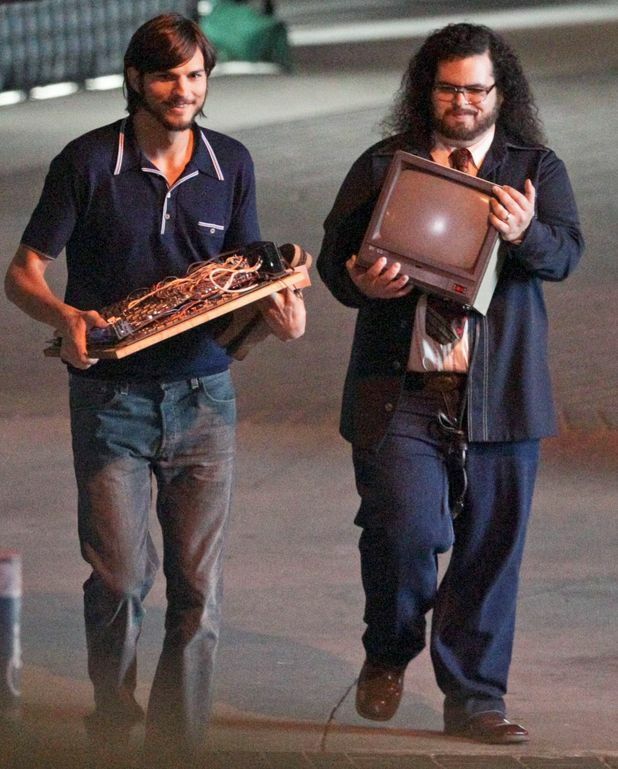 Below are some of the latest shots from the filming of jOBS. 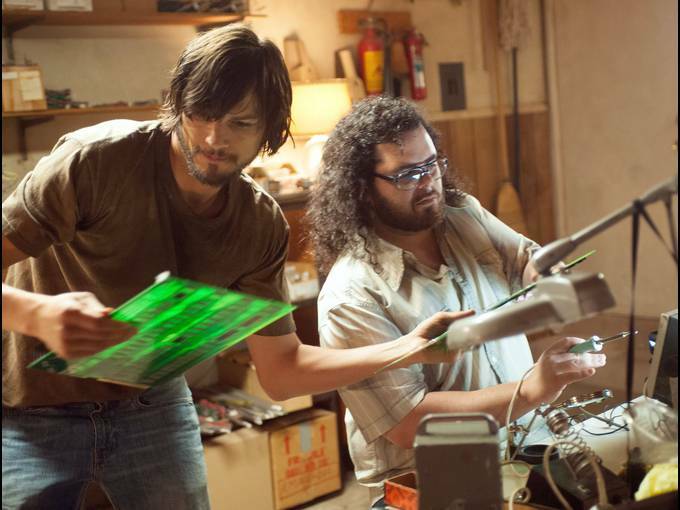 What do you think of the jOBS film? Are you going to see it? 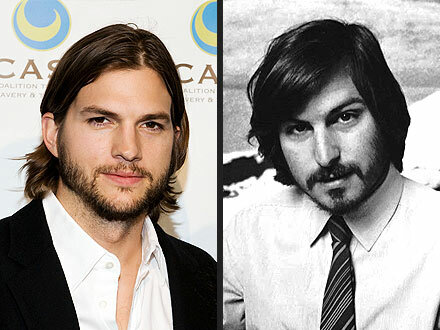 What do you think of Ashton Kutcher as Jobs?